Sorry I didn't blog on Friday, just have a lot going on. 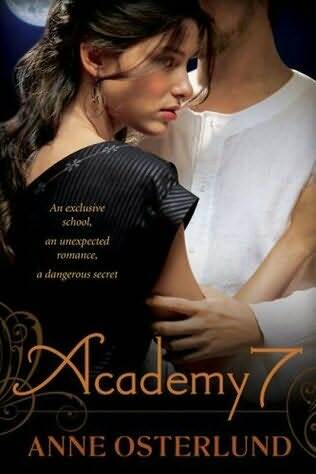 Today I am reviewing an amazing book called "Academy 7" by the great Anne Osterlund. This book was so amazing I had to recommend it to our readers. It has a different kind of twist to it that I found refreshing and thrilling all at the same time. Plus the cover is amazing!!! "With a past too terrible to speak of, and a bleak, lonely future ahead of her, Aerin Renning is shocked to find she has earned a place at the most exclusive school in the universe. Aerin excels at Academy 7 in all but debate, where Dane Madousin, son of one of the most powerful men in the Alliance, consistently outtalks her. Fortunately Aerin consistently outwits him at sparring. They are at the top of their class until Dane jeopardizes everything and Aerin is unintentionally dragged down with him. 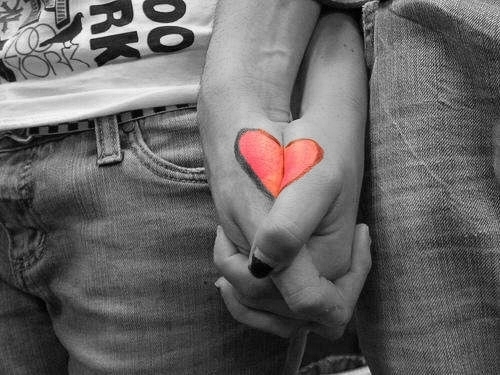 When the pair is given a joint punishment, an unexpected friendship--and romance--begins to form. But Dane and Aerin both harbour dangerous secrets, and the two are linked in ways neither of them could ever have imagined. . . ."
Aerin can't believe her luck when she is accepted into one of the most exclusive schools. With her horrible past effecting her, she is bound and determined to show that she belongs there and to not draw any attention to herself. When Dane pulls a stupid stunt, Aerin is brought down with him, and what worries her is that her past will come to haunt her. When they are scheduled to their punishment side by side, she is bound and determined to ignore him and come off as a cold ice queen. But, like all lies the truth will always be revealed. With a friendship budding into a romance can she keep her past a secret or will the past come out making her lose everything she has gained. This is such an amazing book that you shouldn't pass up the opportunity to read it or other books by Anne Osterlund.